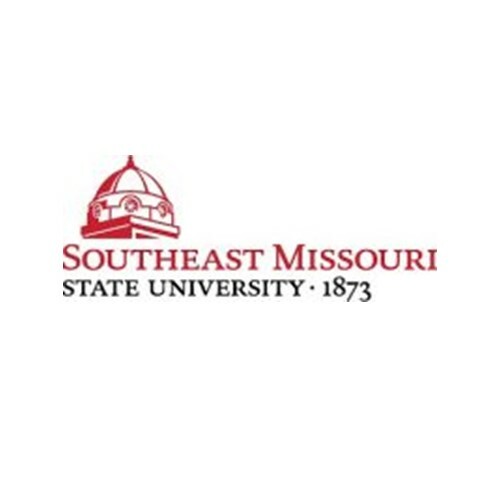 Southeast offers more than 145 undergraduate and 75 graduate programs. This will be available soon. The following persons, can stay in contact with you from day one and will help you to navigate the system. Are you interested in a personal student experience?